Three home matches in a row after flooding in Montpellier forced the reversal of their fixture. An advantage or a handicap? An advantage, as it turned out. First of all, OL handed out a lesson to a tired looking LOSC (3-0). OL were solid across the board and led by a sublime Alex Lacazette who netted a hat-trick. Three goals against LOSC and 5 to follow against MHSC (5-1)… OL attacked relentlessly, inspired by their orchestra conductor Gourcuff, who netted a brace. It was a sixth match in a row without defeat, with 16 goals scored in the process. And to bring the curtain down on October, OL entertained league leaders Marseille in Week 11 - an OM side that was, themselves, undefeated since Week 2 of the season and had won their last eight! As expected, Bielsa's OM began with an intense pressing game. OL resisted as best they could. Both sides were to have their chances, but OL emerged victorious courtesy of a magnificent Gourcuff goal and yet another stunning performance from their goalkeeper Lopes who preserved the win. 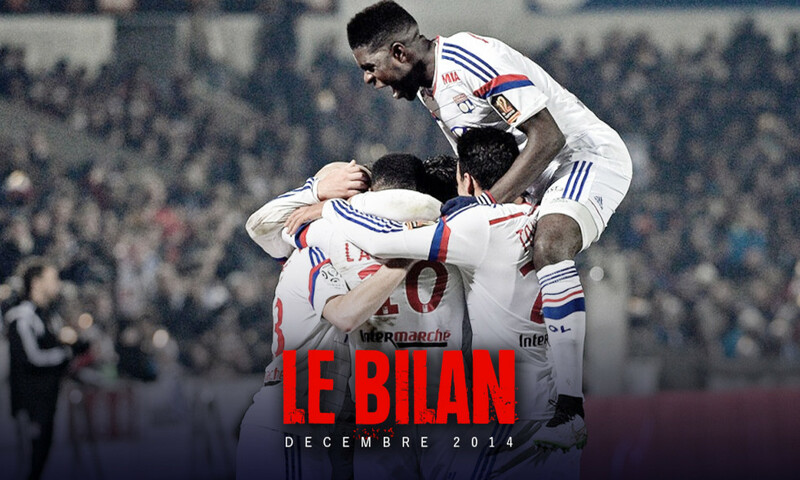 OL were still third, but were now just four points from the leaders OM and one point behind PSG.